The GLE-S Green Exit Series is specifically designed to provide plant-safe, 530nm, Soft Green egress lighting for horticultural applications. 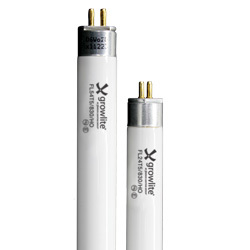 The plant-safe, green light allows growers to work on their plants during the dark cycle while not adversely affecting plant growth. The GLE-S Series is the brightest, most visible sign in the industry in both normal and smoke filled environments. 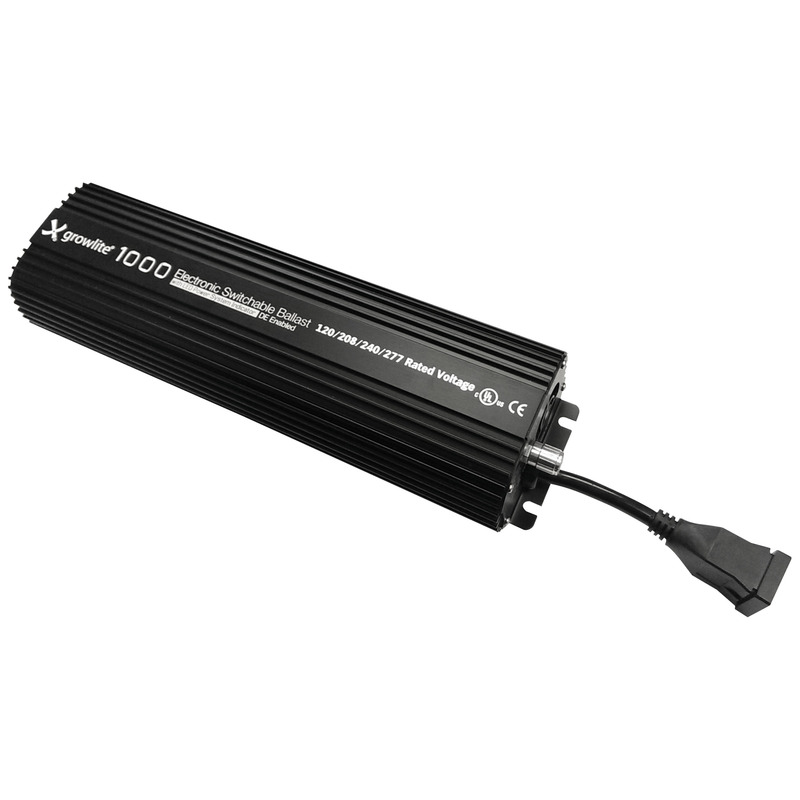 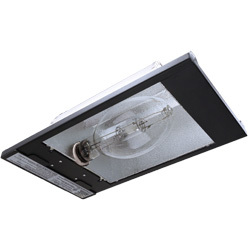 Switchable ballast for metal halide and high pressure sodium lamps up to 1000 Watts. 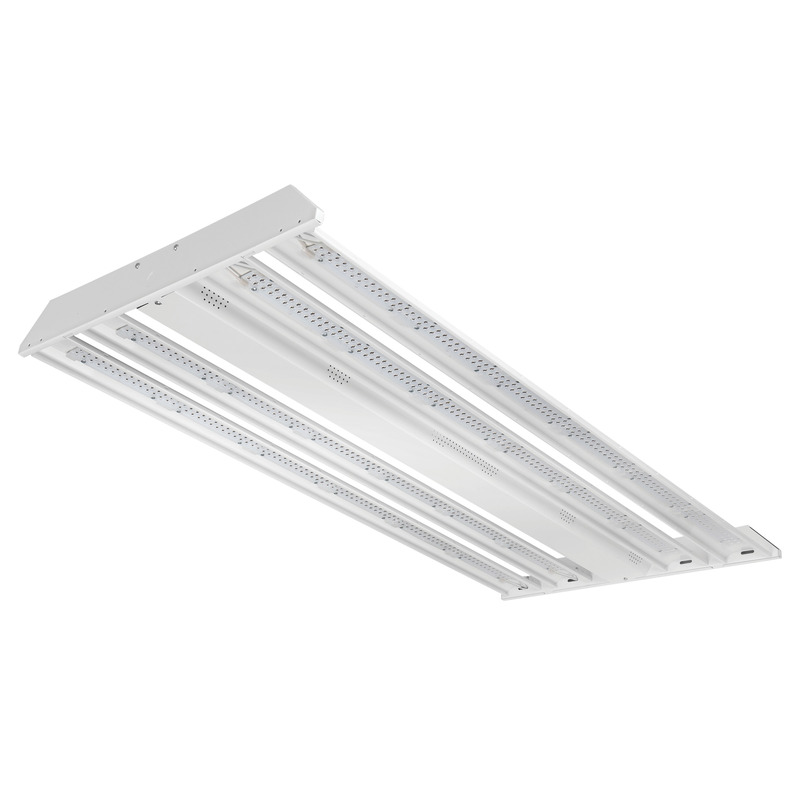 Real Red T5HO lamps are the best lamps on the market for flowering plants and are designed to maximize the light spectrum for outstanding results. 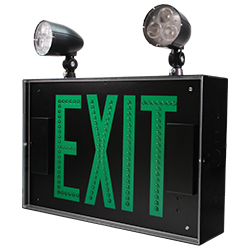 GLE-S Green Exit Series/nThe GLE-S Green Exit Series is specifically designed to provide plant-safe, 530nm, Soft Green egress lighting for horticultural applications. 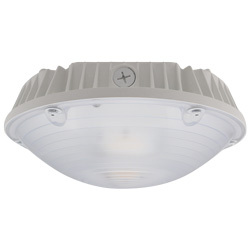 The plant-safe, green light allows growers to work on their plants during the dark cycle while not adversely affecting plant growth. 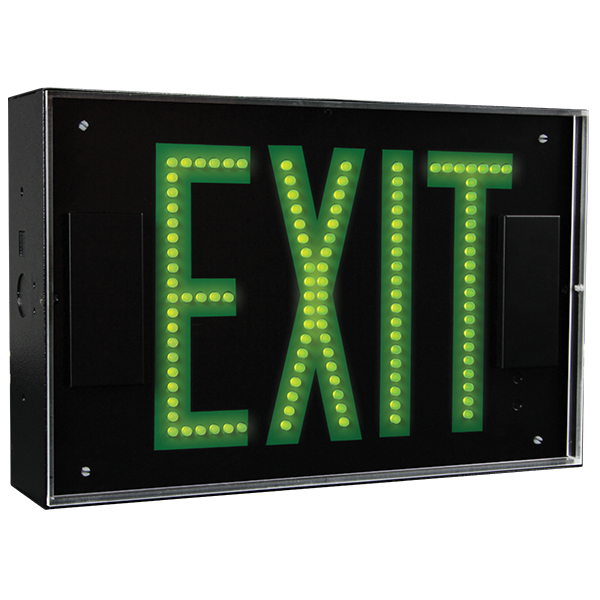 The GLE-S Series is the brightest, most visible sign in the industry in both normal and smoke filled environments.